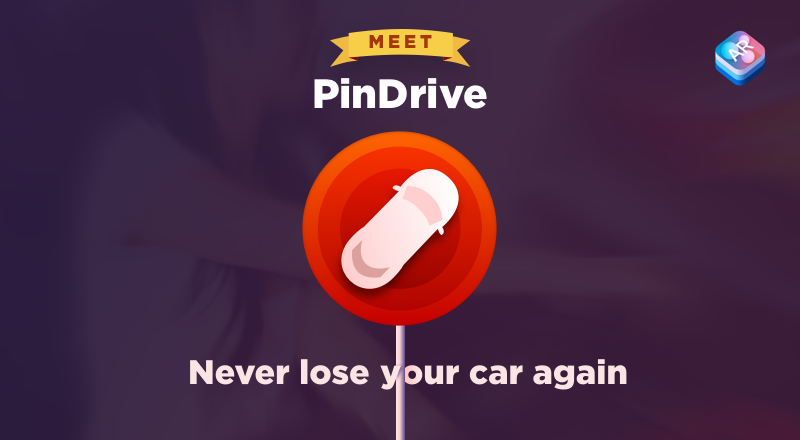 With PinDrive you forget about time consuming search for your car in a public parking. PinDrive makes finding your parked car easy whether it is in the parking lot of a business center or a shopping mall or an unfamiliar city. The app is very easy to use and doesn’t take much effort. Just open PinDrive on your iOS device and the way to the car will be shown by the arrow on the screen. – to find the car, open PinDrive. On the screen of your device you will see the direction where you should go. Navigate the camera of your device to this direction of the parked car and the floating arrow will point to the exact parking spot. One of the most exciting news is that PinDrive is a FREE app! It can be downloaded from Mac App Store. Hope that this new app will become your favorite. Feel free to send us your feedback, it is always appreciated. 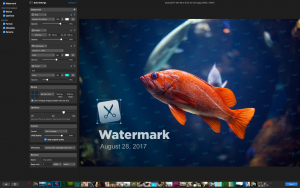 Recently released PhotoBulk for Mac, version 2.0 is the new update to our bulk image editor. This software is capable of handling loads of images at the same time. Add as many images as needed to apply watermarks, optimize and resize photos, convert them to different formats and rename the whole bunch with your custom names. All job is done in a couple of easy clicks. PhotoBulk is indispensable when you need to upload a large number of images on the Internet. New version brings handy options adding up to what previous version offered, read on to see what we have been working on. We are convinced that PhotoBulk can help you save a lot of time and effort when you have to deal with big loads of photo materials. – Custom Metadata: select the metadata you want to include in the edited images. And of course general improvements throughout! If you have used PhotoBulk before you’ll definitely find it is evolving with each new release, and if you are just going to use it for the first time, we are confident you’ll find it very intuitive and efficient to work with. You can get PhotoBulk from the Mac App Store or download demo version to try here. Today we are thrilled to introduce to you our newest product – CloudMounter. This system utility allows mounting cloud storages and web servers as additional drives on your Mac. 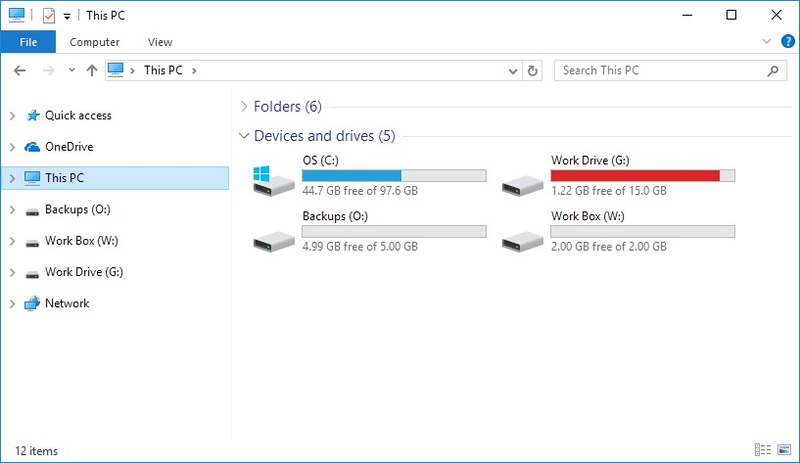 The way it works is really simple: choose the service to mount with the help of a handy connections manager UI, login using your credentials and the mounted service or server will appear as an additional drive in Finder. As for the security, CloudMounter does not save, store or use in any way your private data. All passwords are securely kept in Mac OS Keychain and sent directly to the servers through SSL-encrypted channels. Try CloudMounter and see what advantages a centralized cloud manager can provide. We, at Eltima Software, are happy to announce the release of our newest app – Uplet is a bulk Instagram uploader for Mac. This awesome app allows you to upload and post any number of photos to your Instagram account in a single click. The interface of Uplet is really simple. All you need to do is login to your Instagram account, drag-and-drop photos you want to upload and post all of them in one go, directly from your Mac. add captions with hashtags and emoticons. Please note that Uplet is not affiliated to Instagram, so you will need your Instagram account to use the app. Uplet is available for download at Mac App Store. With the release of Commander One, our two-pane file manager for OS X, we have realized that some of our users run Apple devices on the client side and Windows on the server side. In order to help those particular users we have tested some SFTP servers for Windows to verify they work well with our software. Among the various options available on the market, Syncplify.me Server! stands out both in terms of security and ease of use. You can literally set up a very secure, PCI and HIPAA compliant, SFTP server in 5 minutes, with automatic configurations for the most common use-case scenarios such as maximum security, legacy client support, or highly optimized backup target. And the more advanced users will enjoy its support for Active Directory, scripting, event-handling, and above all its automatic self-protecting and self-healing capabilities. Enjoy the power and flexibility of Syncplify.me Server! coupled with Commander One, and deploy your own robust and reliable turn-key secure file transfer system. Eltima Software team is glad to announce the start of our brand new project – Swordbox – the most convenient way to keep all your passwords safe, accessible, and organized. The only thing required is a Dropbox account. You will get access to all your passwords from any computer or mobile device at any time. Any change you make on one device is immediately available on your other devices. All information is kept safe and you are the only one who knows the master key. If for some reason you do not want to use Dropbox, we are working on other services support, like Google Drive or Eltima’s own sync service. You can also suggest a service you prefer to use. Swordbox will be available for Windows, Android, Mac, and iOS. Visit Eltima’s official website for more information. The new version brings in various enhancements that will make it work better with OS X 10.11 El Capitan. The app has migrated to Swift 2.0 to become even more stable and work faster. Commander One now supports Amazon S3 storage service and is capable of integrating as many Google Drive accounts as required. 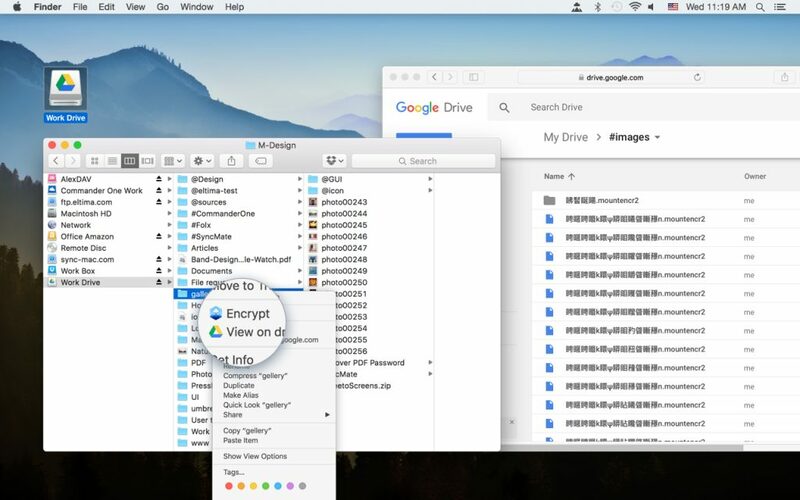 There is no need to copy their data on Mac to access and manage it. Here is the entire list of what you get with the latest Commander One. There are various enhancements to help the app work better with OS X 10.11 El Capitan. Migration to Swift 2.0 has improved Commander One in terms of stability and speed. Queuing file operations, including those that have already started. Processing file operations in the background. This allows working with multiple Commander One windows. Displaying hidden files as translucent. This helps identify them better. Displaying time remaining for modal operations such as copy, move, etc.